The Adaptec ASH-1233 is a dual port IDE RAID controller card that features a Silicone Image Sil680 Sil0680 chipset. 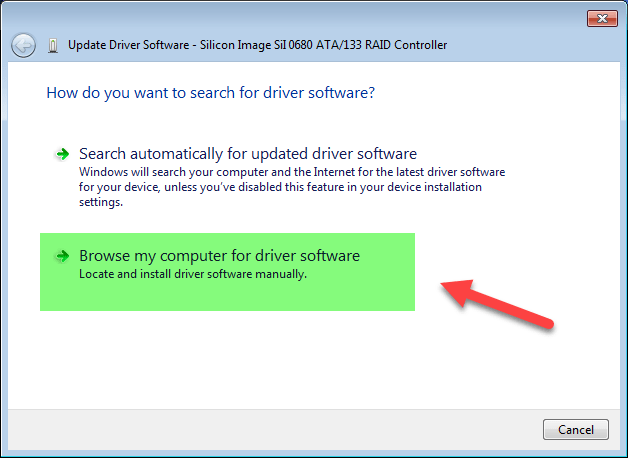 Drivers for it were never officially released for Windows 7 but this guide and drivers will help you enable your Sil680 chipset in Windows 7 (x64 or Itanium). 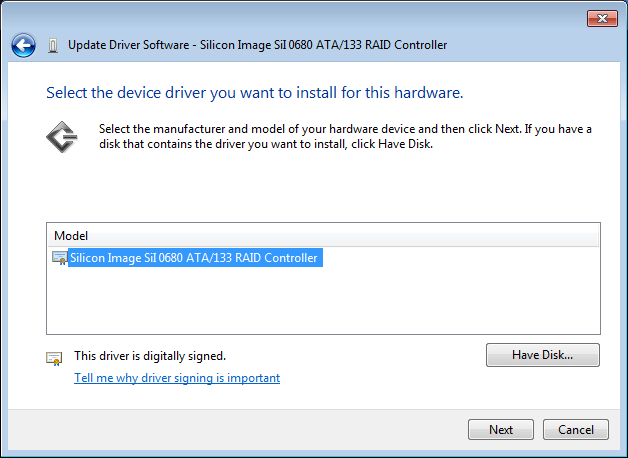 The driver was released by Silicone Image but never officially supported since the product was discontinued before the launch of Windows 7. If anyone is going to test this with Vista or Windows 8/10 please let me know in the comments if the drivers work for those platforms. 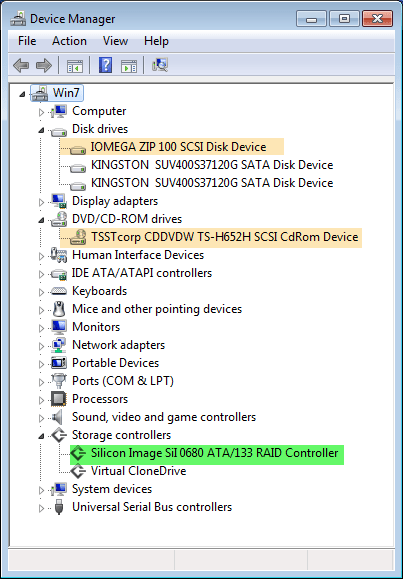 The Silicone Image Sil 0680 ATA/133 RAID Controller is listed (in green) and the two devices that are connected are the IOMEGA ZIP 100 SCSI Disk Device and the TSSTcorp CDDVDW TS-H652H SCSI CdRom Device (in orange). 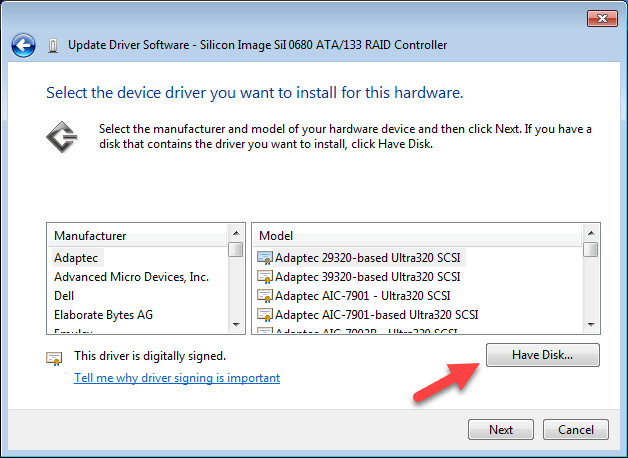 The devices that are connected through the controller will has SCSI inserted into the name of the devices.